EatSmart Luggage Scales allow you to weigh your luggage quickly and easily right in your own home. Avoid the hassle and stress of airport check-ins by knowing your luggage is under the weight limit. Most importantly, save money in the long run by investing in these simple, easy to use travel scales. 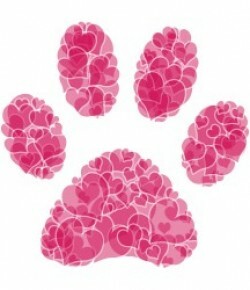 I was provided with one, free of charge, for review and I am so thrilled and grateful for the opportunity. My partner, and I, have travelled often (in the past) and plan on travelling more often in the future. Hands down, this must be the wisest item to take with you when travelling! I speak for myself, when I travel, I love to shop for unique items. 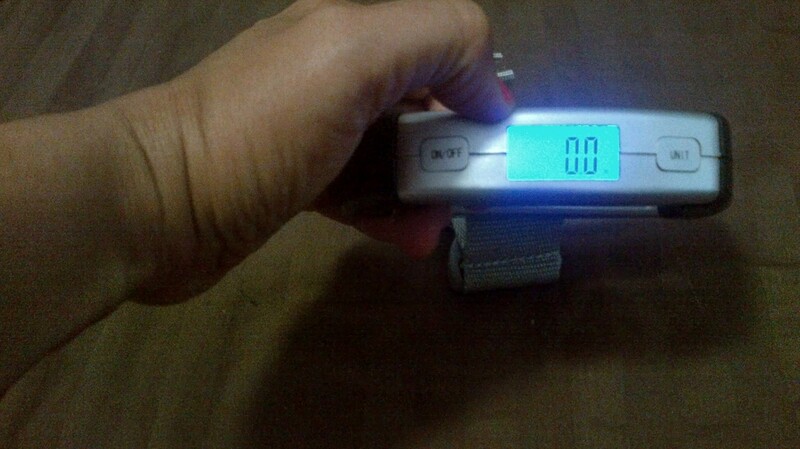 Very easily I can exceed my luggage weight limit; however, with the EatSmart™ Precision Voyager Luggage Scale one can keep checking if the maximum weight has been reached … or not. The EatSmart™ Precision Voyager Luggage Scale is compact and can easily be tucked into the luggage/carry-on/handbag. I love how strong and sturdy it is, while still comfortable to grip. The backlit LCD is large and both clean and easy to read. 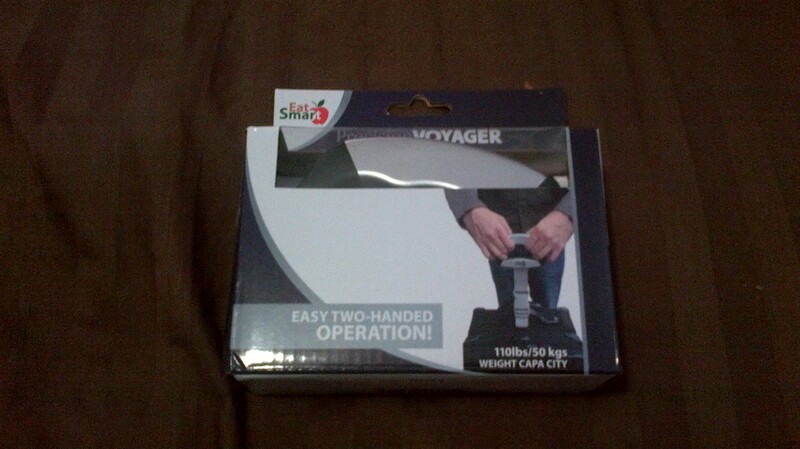 I think anyone would be a fool if they didn’t travel smart … take along an EatSmart™ Precision Voyager Luggage Scale. 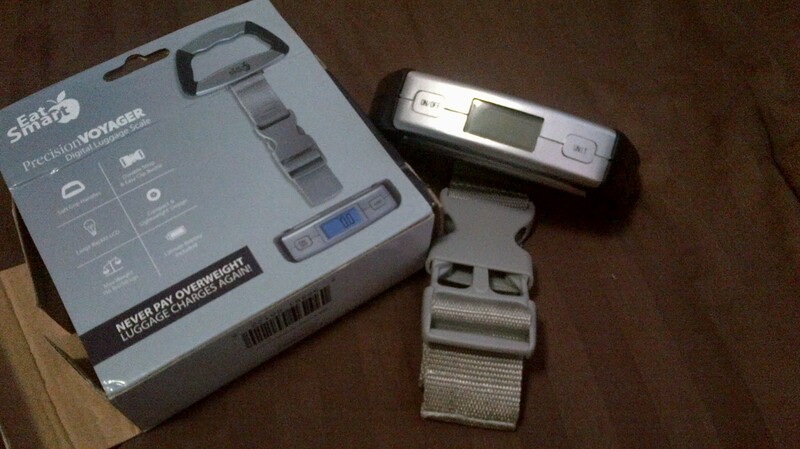 Disclosure: EatSmart™ Products provided me with a Precision Voyager Luggage Scale, free of charge, in exchange for my review. I have not been financially compensated in any other way. I am not obliged to give a positive review. Any opinion(s) expressed is my own, and is given freely. Any information acquired from EatSmart™ Products’s various social media formats has been authorized, and has been done so as to facilitate my post/review.